In honor of Valentine’s Day on Saturday, I am sharing the love this week and highlighting some of my favorite etiquette experts and notable figures for their Valentine’s Day articles. Here are my top 5 picks – There is a little something for everyone no matter how you are celebrating this year! 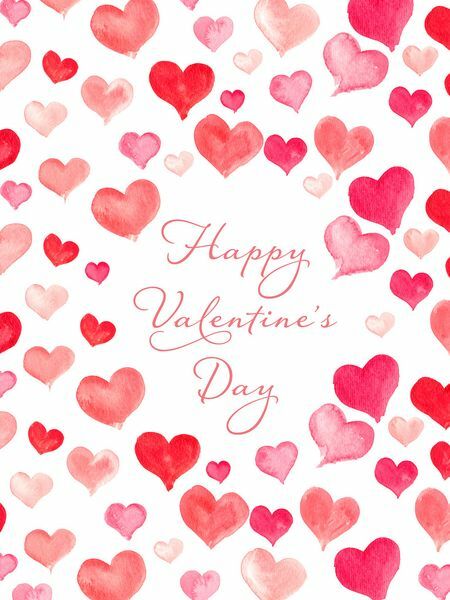 Wishing you all a wonderful day full of love, laughter, and lots of pink! Happy Valentine’s!